Located in Dublin, Phoenix House is one of the best substance abuse treatment facility in that vicinity. Phoenix House was founded in 1967 by six heroin addicts and currently, it is one of the most reputable rehab centers in Dublin New Hampshire. Since it came into existence, the facility has evolved to become a non-profit organization in which its goal is to provide treatments to patients suffering from substance abuse and addiction to drugs. They also offer co-occurring treatments to their patients. According to their portfolio, they are committed to treating their patients physically, spiritually and mentally and they would go to any extent to make their clients whole again. They boast of high trained staffs and qualified professionals in different areas of specification. They offer a versatile range of programs from evaluation to treatment planning to recovery support. What made this facility a reality was the treatment approach of a psychiatrist named Dr. Mitchell S. Rosenthal and some other mental illness experts in New York. The facility now has over 120 programs in 10 different states which detox, outpatient and inpatient care, case management, gender-specific support, and sober living are offered to various patients. The landscape of Phoenix House is very serene and this could promote spirituality, positive energy, and closeness with mother nature. 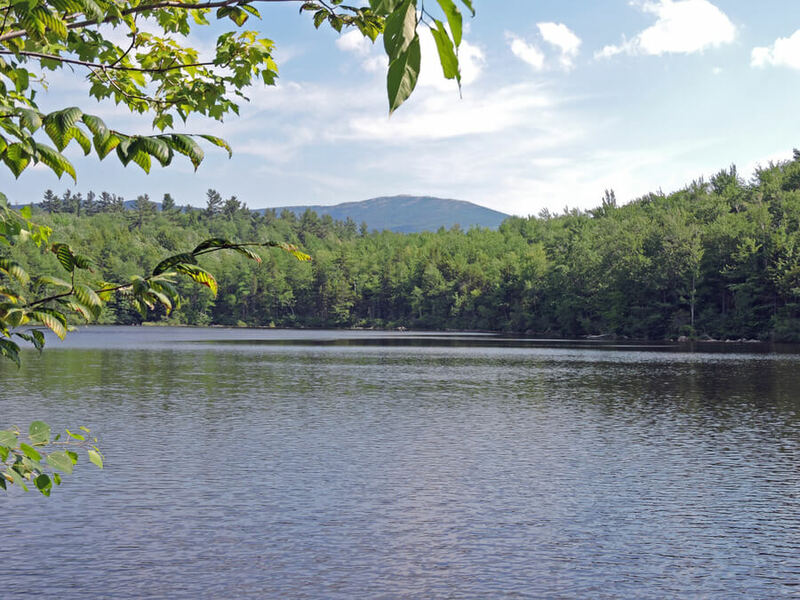 The facility is located in a rural community at the base of Mount Monadnock. Sitting on several acres of land, the white cape cod-style house is surrounded with vast species of grasses and trees. Phoenix House can take up to 40 patients at a time. Both male and females are enrolled in gender-specific rooms and about two or three occupants share a room. The rooms also contain dressers, storage, desks, nightstands, and a twin bed made in farmhouse style. Food is also made available to clients and it is one of the major priorities of the facility. The facility has a professional experienced chef who prepares the facility’s foods. Patients eat three square meals a day which is served inside the dining hall. Snacks are also made available and smoking is discouraged but it is permitted in certain areas of the facility. All patients who are admitted to this facility have to be above the age of 18. Once admitted, an intake counselor gives patients a comprehensive assessment which is the beginning of their treatments. Once this is done, patients are given an individualized treatment plan which they can use to meet up various programs at various times. Treatments can last between 30 to 90 days buh clients can extend their stay up to 18 months. After assessments, detox is offered if needed and evidence-based research is put to place immediately. Phoenix house offers their patients a family program. This can include counseling, assessment, and evaluation which can create a strong bond between the family and it’s patient. Client’s are given visitation rights and they can also skype with their loved ones. The aftercare program is also provided by the facility keenly and transitional living is also provided especially for the residents of New Hampshire. This facility is a top-notch trauma care and rehabilitation center which is accessible by almost everyone. No fees are paid upon admission, but the center handles its own expenses in which they pay staffs, provide foods, support programs, services and they also maintain the facility. Phoenix House is accredited by the Commission on Accreditation of Rehabilitation Facilities (CARF). Founded in 1967, Phoenix House has been operating for over 50 years of service providing its participants with experienced services. It gives a chance to its patients to work in themselves both internally and externally to achieve a better personality. The best part of that this facility is free and open to anyone especially to the citizen of New Hampshire. Having both a Ph.D. in criminology and a Doctorate in Medicine, Dr. Nordstrom is passionate about helping people suffering from addiction and substance abuse. His main aim is to free them from the shackles, so they can live a substance-free productive life. He joined Phoenix House in 2015 and so far has been productive in his venture. He also served as a clinical chief officer in which he worked with clinical leaders, professional therapists, and regional executives with the aim to implement a clinical transformation across all the Phoenix House programs. Joining the Phoenix House family, Maria Alvarez serves as the Vice President and executive director. According to her role, she is responsible for the oversight and management of the Phoenix house inpatient and outpatient services. Before her role as an executive director, she served as Director of Finance in Florida. She also came to the facility with about 15 years of experience in accounting and management experience in organizations which include startups to multi-million dollar companies. She is very dedicated to her work and her main goal can be said to be aligned with that of the Phoenix House.